Hotel features 78 beds in 37 rooms. The entire building measure 2,180 m2. The Hotel is completely renovated. 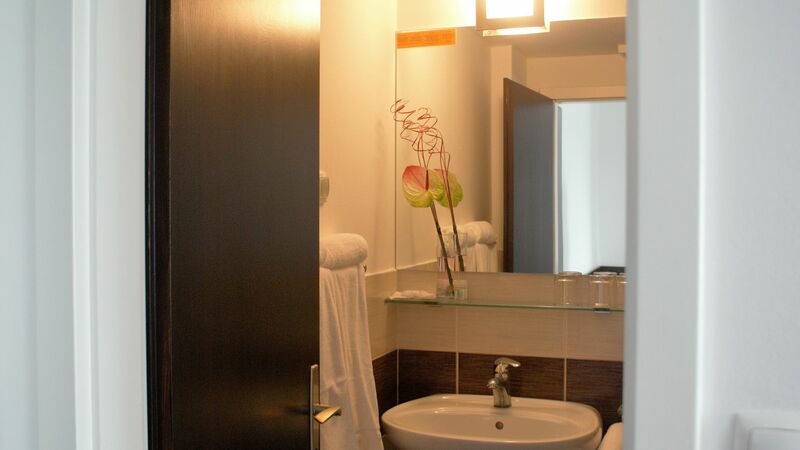 Each room has an LCD TV, wireless internet, air conditioning and bathroom with shower. The restaurant has 200 seats, a pizzeria with a wood-burning oven and a brewery with the production of its own brand of beer Prunk. wireless Internet access throughout the hotel. 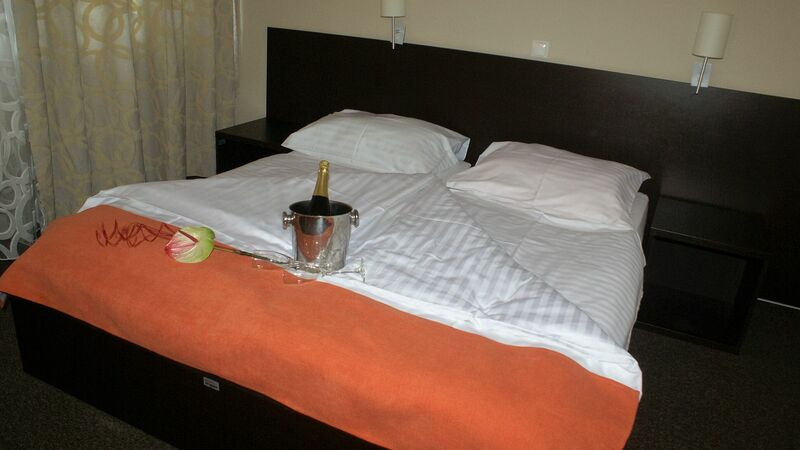 Hotel rooms offer a comfortable stay in a quiet area overlooking the green surroundings of the hotel. As the hotel is a bit distant from the city center, it offers a quiet place to rest in the embrace of nature just a few kilometers away from the city. 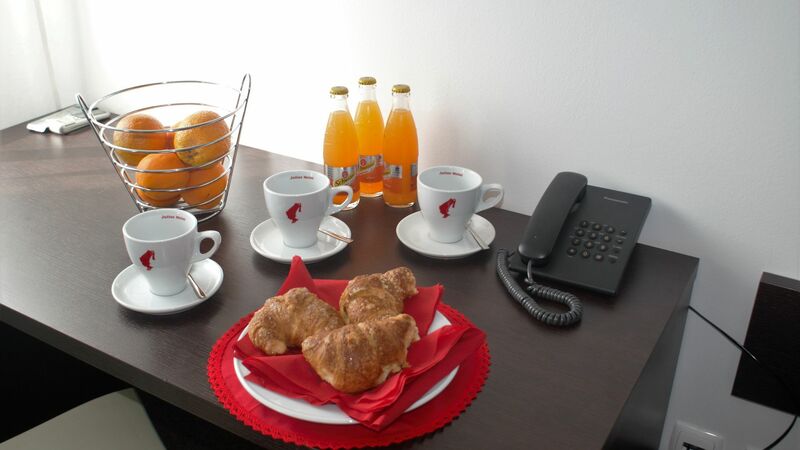 The rooms are beautifully furnished and recently renovated. There is 37 rooms, all with private bathroom.Each room is equipped with TV and unlimited free Wi-Fi, a bathroom with shower and a hairdryer. Our staff is friendly and tries to satisfy the desires of guests. All rooms are non-smoking.Smoking is allowed on the hotel terrace. We are pleased to accept reservations for large or small groups, for which we have special pricing.